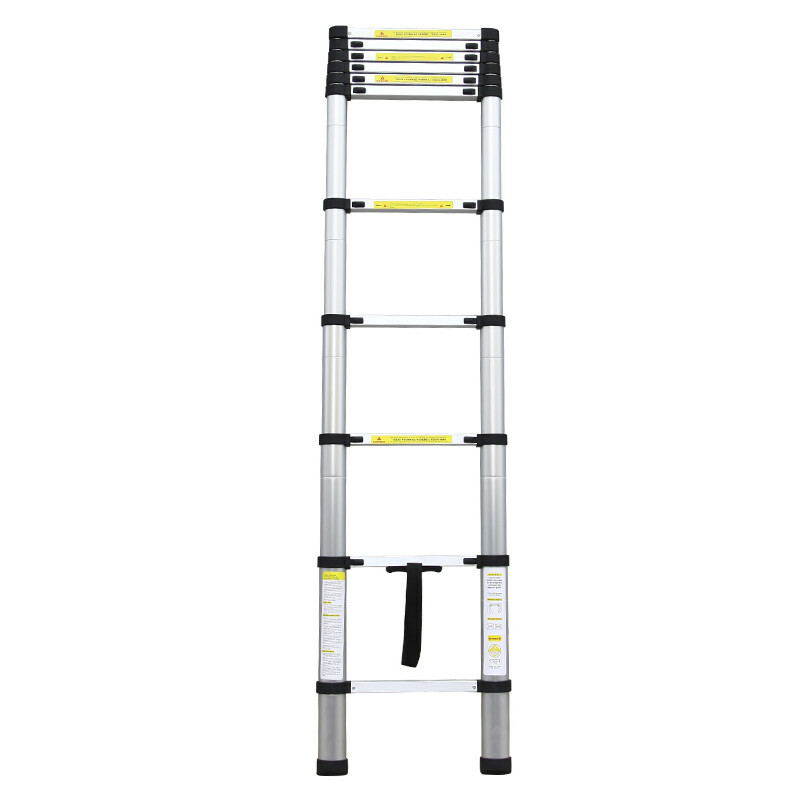 This practical, lightweight and affordable telescopic 4.1M aluminium DIY ladder is versatile enough to handle a host of domestic tasks and robust enough to tackle most jobs around the office to. 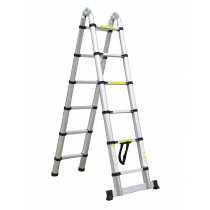 Nicely weighted for an easy to manoeuvre, multi-function ladder that can be set up quickly and stored away easily. 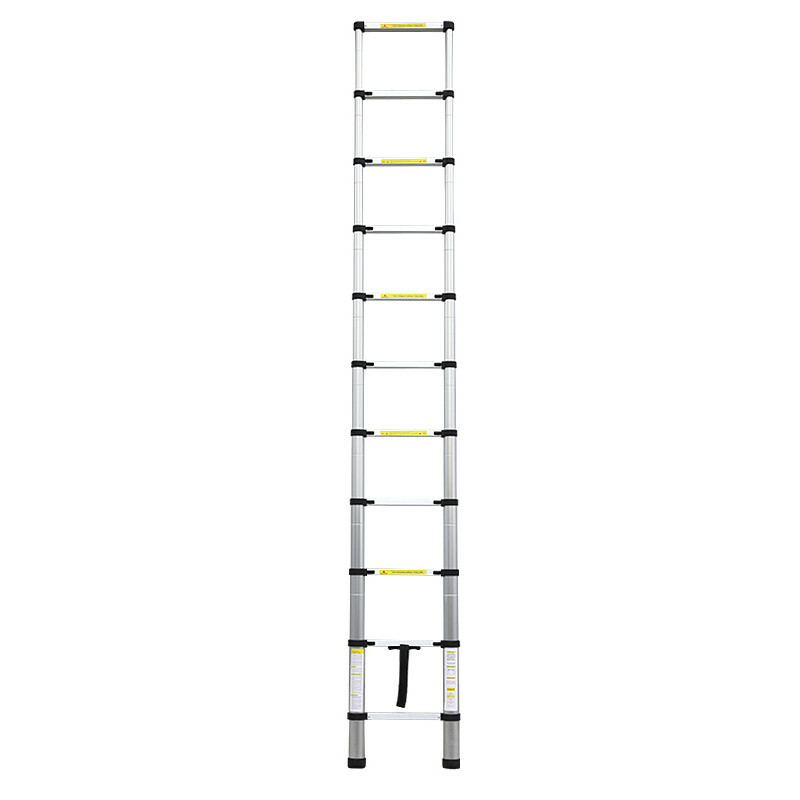 The minimum folded height of this ladder is a compact 0.84M (84cm), making it easy to store in a garage, cupboard or van. 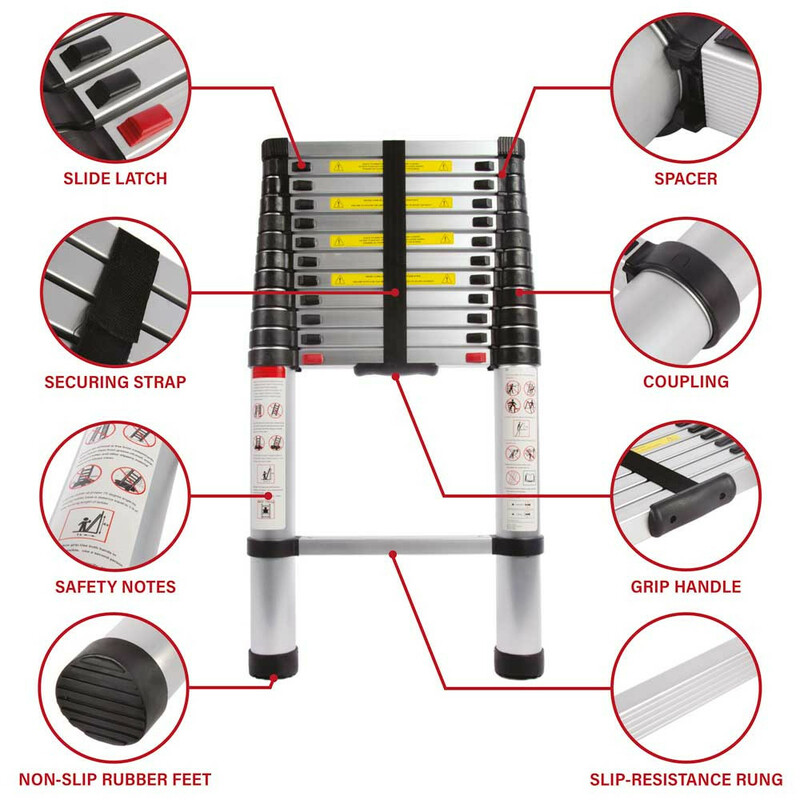 The ladder can be fully extended within seconds and measures a lengthy 4.1M (4,100cm), for a universal ladder that can be used for accessing your loft, changing a light bulb, decorating and much more. 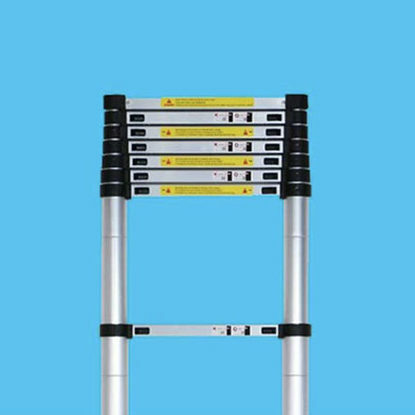 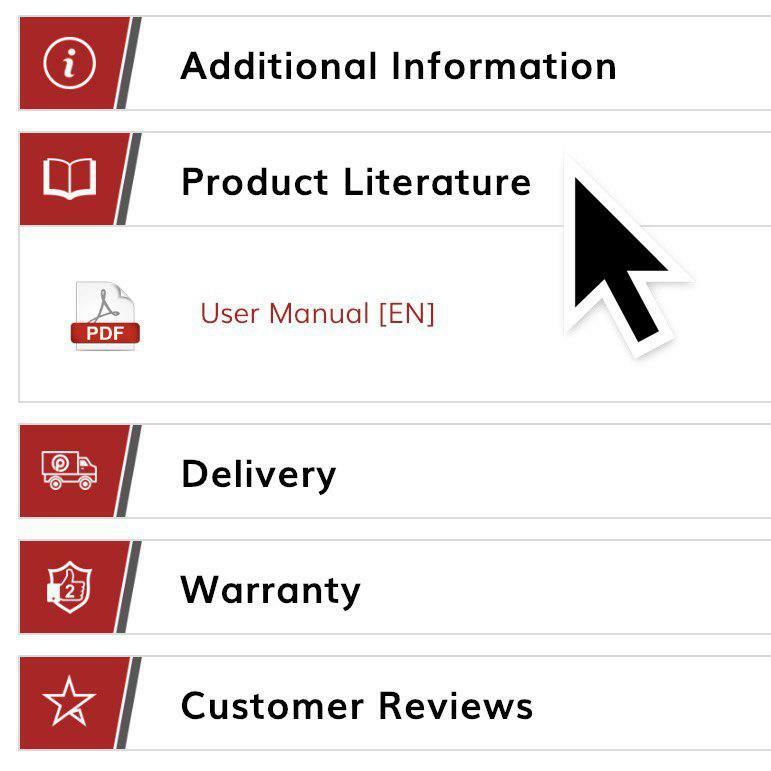 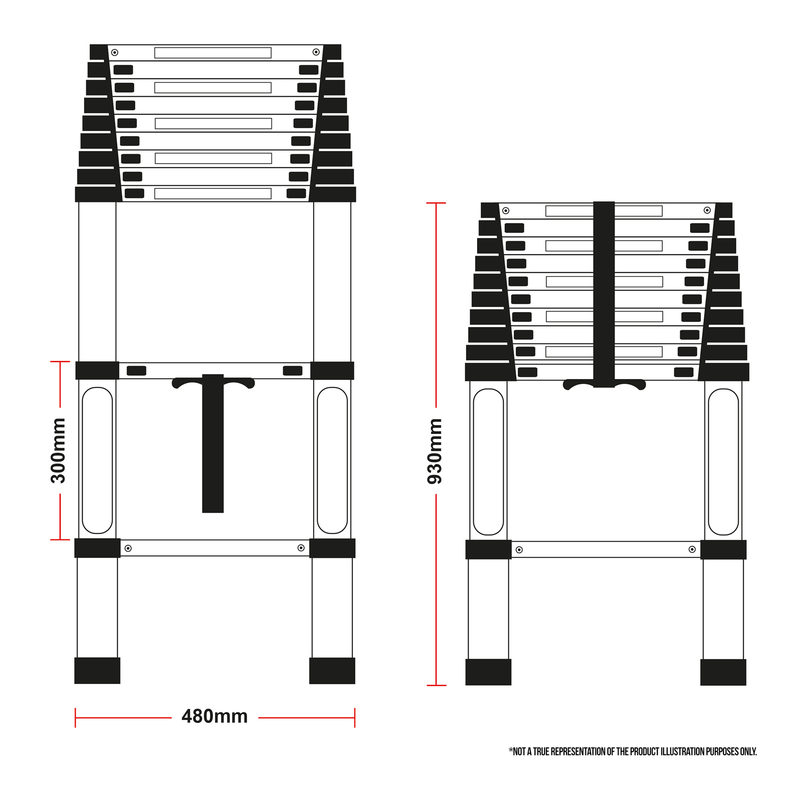 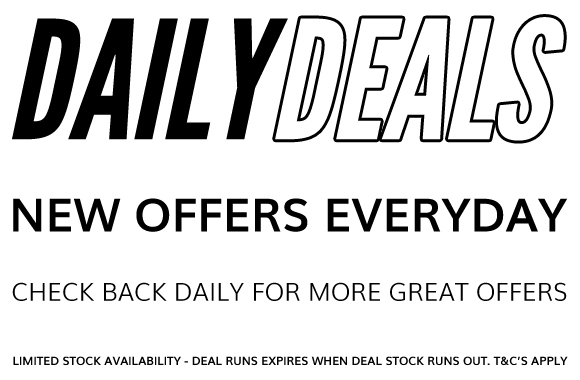 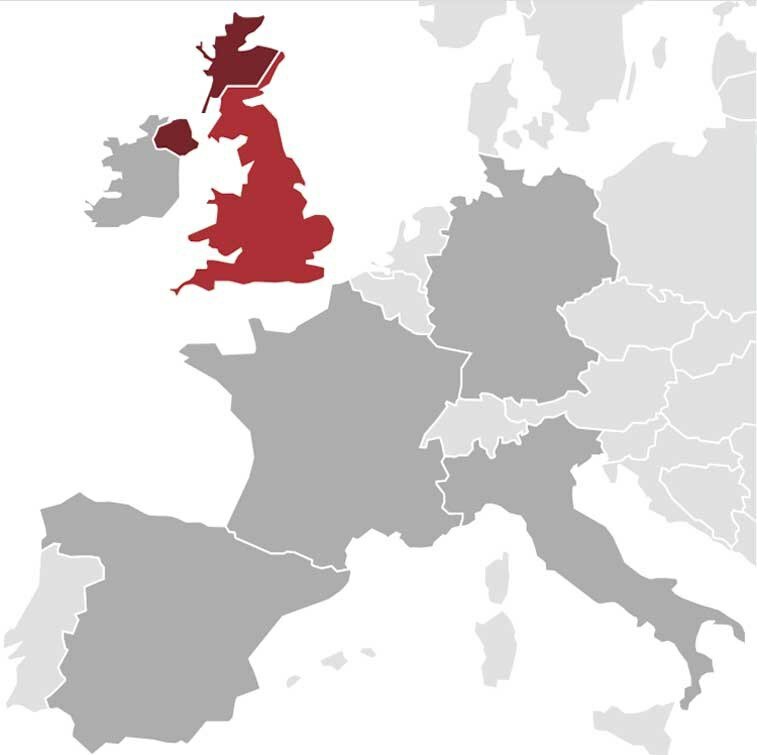 Manufactured to the highest of standards using high quality materials, including corrosion resistant aluminium, this multi-purpose ladder conforms to both GPSG & EN131 standards for your total peace of mind.